Cat and I headed south for a weekend in and around Santa Fe, NM. While exploring the city we were looking for some areas around Santa Fe to explore and run around in. 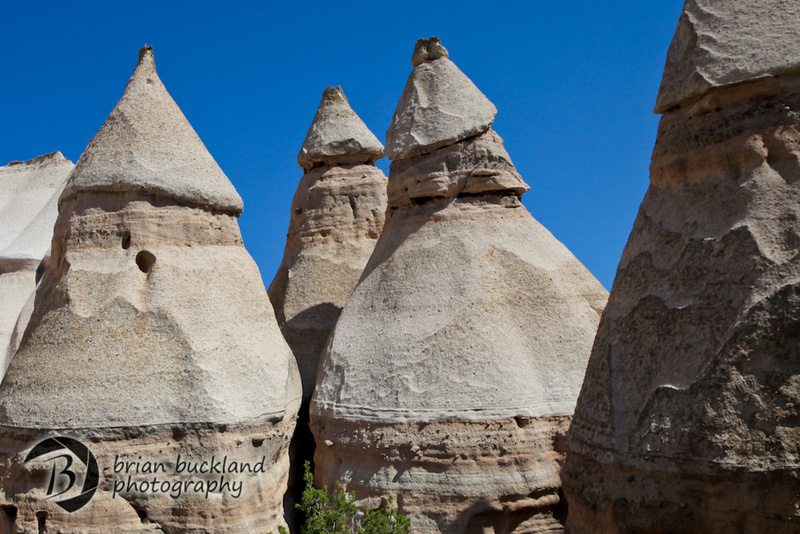 We heard about Tent Rocks National Monument. 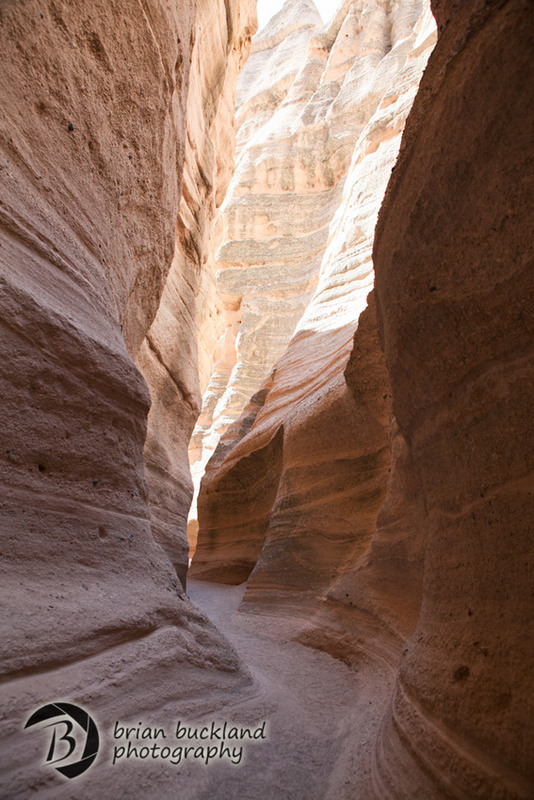 Not only were there slot canyons there, but unique rock formations where a solid rock sat above softer soil while all the soil around it eroded over time. The softer soil underneath the rock was protected from the elements allowing the rock to stand it's ground, thus protecting the soil underneath. If you are near Santa Fe, it's worth the side trip to explore and take a little hike. 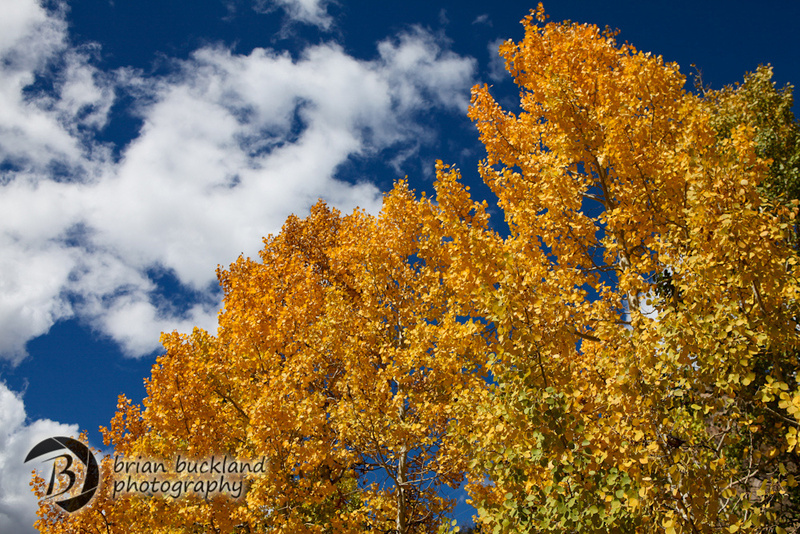 The weekend after we went to Santa Fe, we headed into the Rockies in search of Aspens changing with the season. We ended up finding ourselves heading over Guanella Pass towards Georgetown, CO. 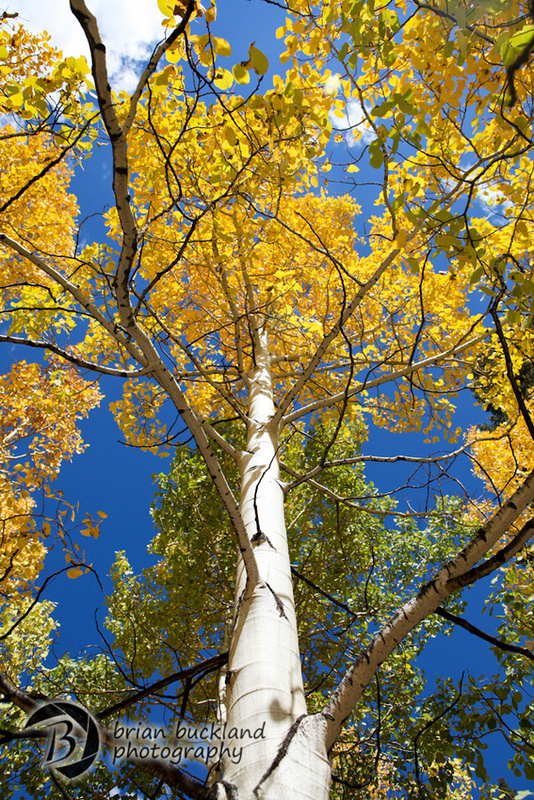 In the process, we stumbled on some of those gorgeous golden leave that have become tied into the thought you have of Aspens in the Rockies. Once you've seen them covered in that blanket of color, you can never get the image out of your mind. To check out more shots from our little get away, please visit my gallery here.